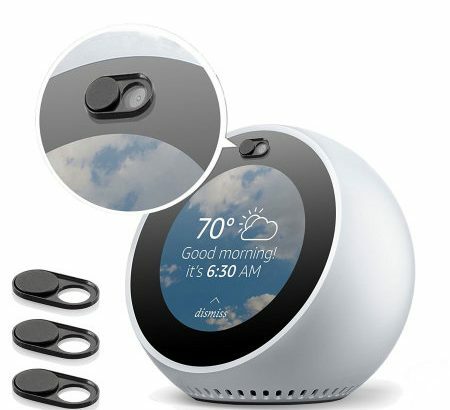 Here are the best Amazon Echo Spot accessories on the market, starting with an essential item to ensure your privacy and ending with some best-in-class screen protection. Let’s get right into our rapid-fire top 3! 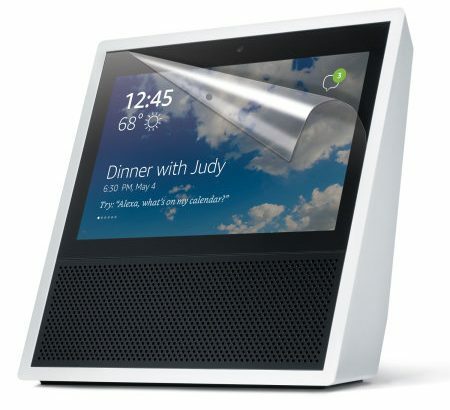 Got an Echo Show? 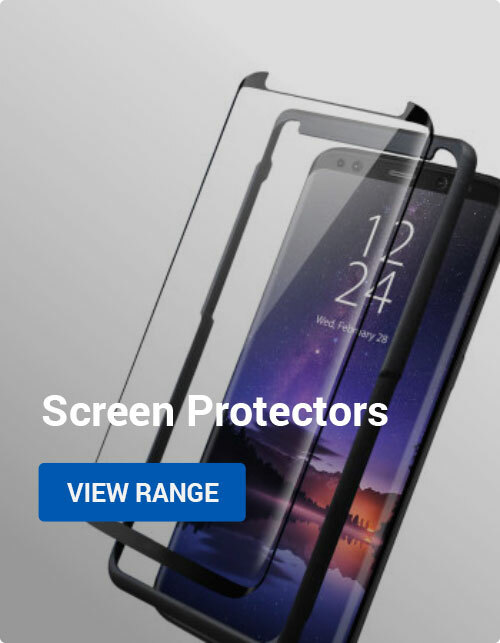 Here are our three favourite accessories, including screen protection and privacy guards. Let’s get right into it! 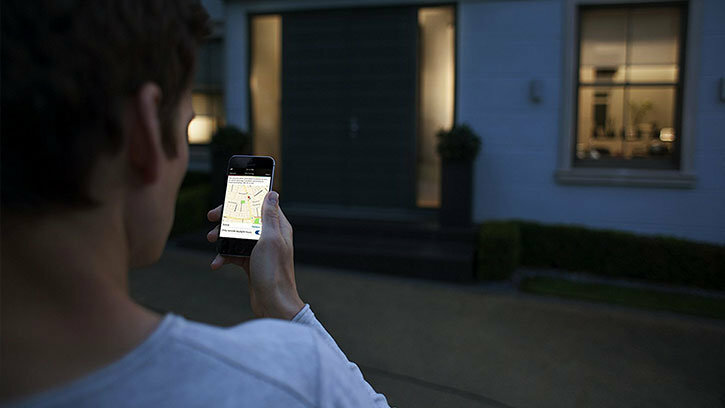 If you’ve seen someone turn off and on their lights with their phone, chances are pretty good that they were using the Philips Hue range of smart bulbs to do it. 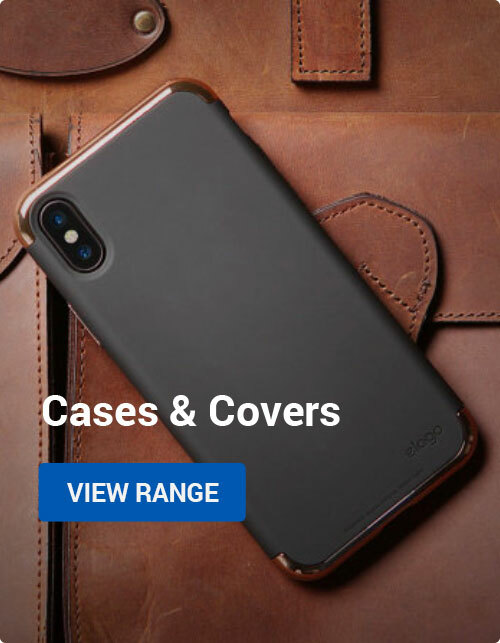 That’s because Philips are dominating the market right now, offering a wider range of Hue products at fairly reasonable prices. Here’s what you need to know if you want to enter the smart home era and start controlling your lights from your phone.